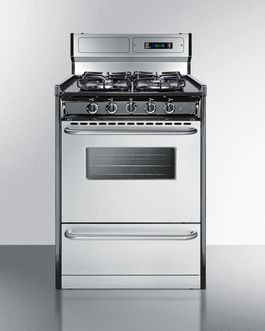 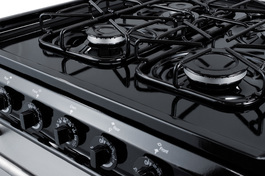 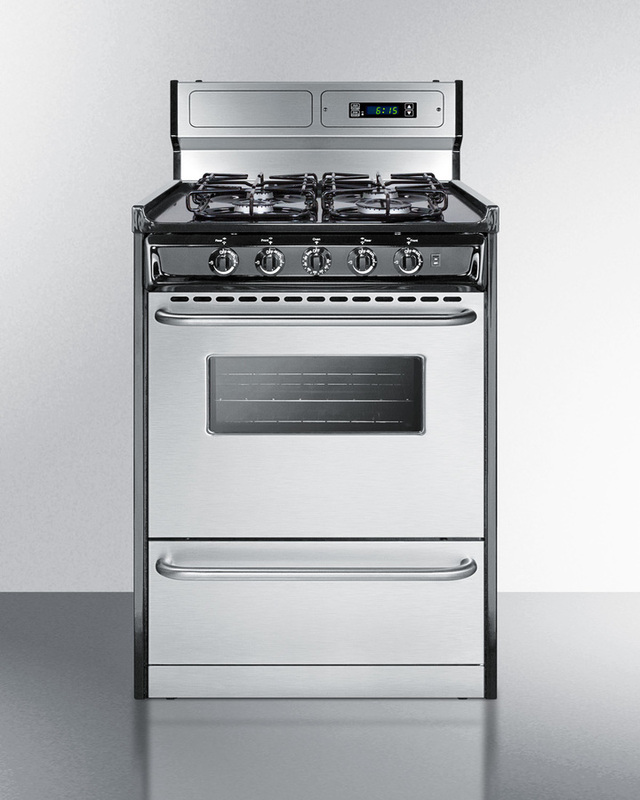 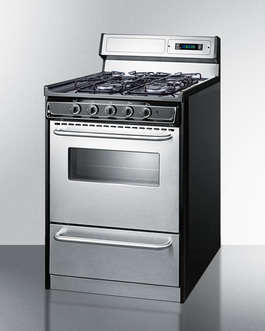 The TTM63027BKSW is a 24" wide gas range ideal for use inside apartments and other settings with space-challenged kitchens. 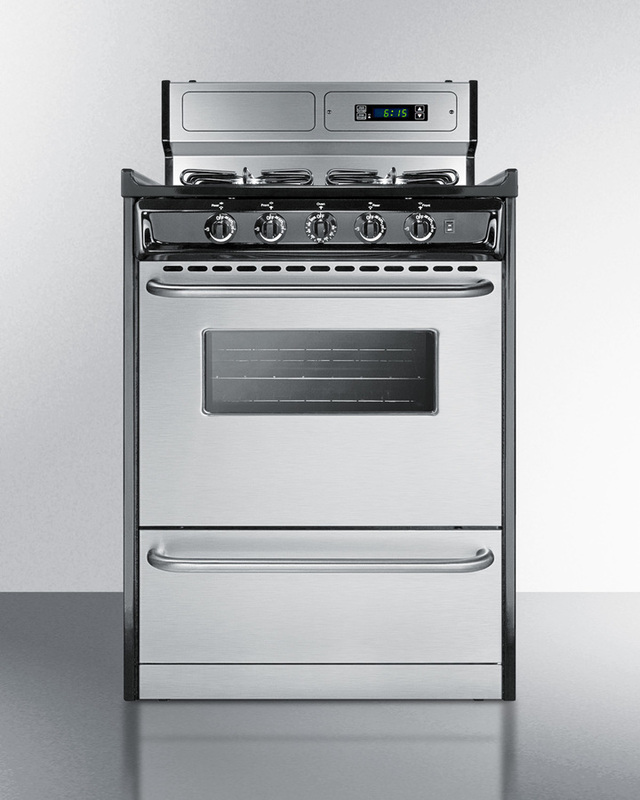 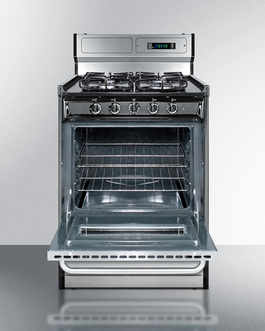 The stainless steel exterior offers lasting durability and modern style, with professional towel bar handles on the oven and lower broiler compartment to complete the look. 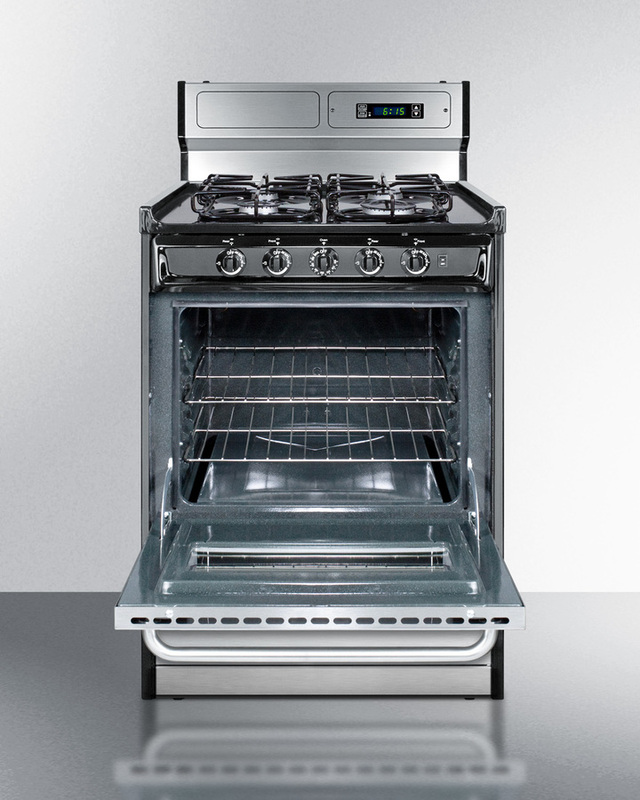 The oven includes a window and interior light to make it easy to monitor your cooking. 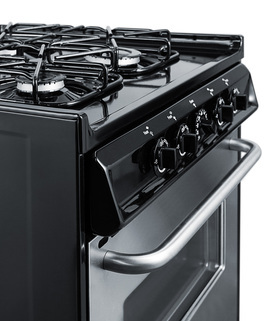 The deluxe backguard features a digital clock and timer for added convenience. 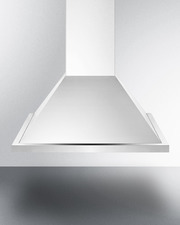 Recessed doors and a 24" depth also help to maximize kitchen space while protecting adjacent cabinetry.